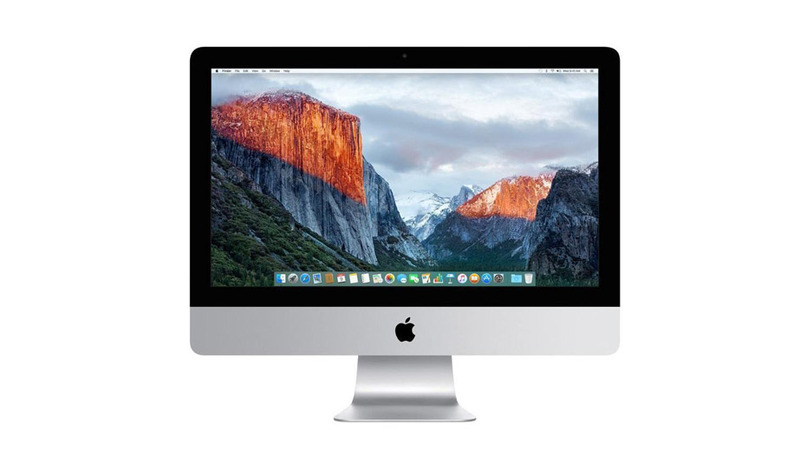 The Apple iMac A1311 (MC309LL/A) Refurbished All-in-One Desktop 21.5" Aluminum (Mid-2011) is powered by a Quad Core 2.5 GHz Intel "Core i5" I5-2400S (Sandy Bridge) processor with a dedicated 256k level 2 cache for each core and a 6 MB shared level 3 cache. The refurbished all-in-one desktop also has a built-in "FaceTime HD" video camera and built-in stereo speakers underneath the 21.5" glossy LCD. 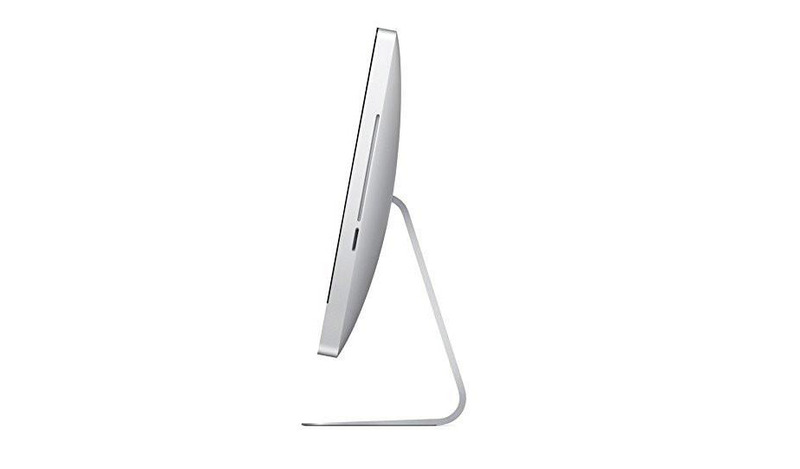 Model Apple iMac A1311 (MC309LL/A) All-in-One Desktop 21.5"